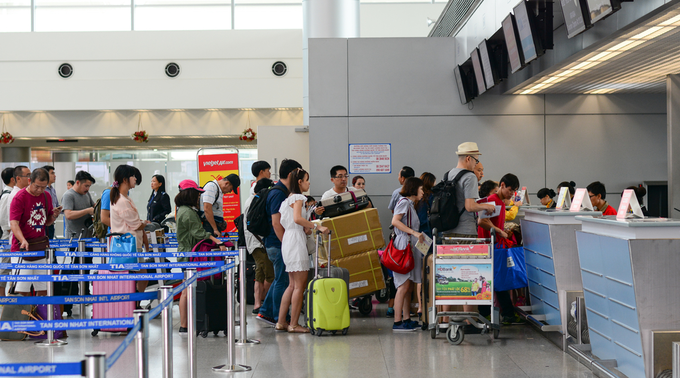 This is 15 times lower than that of Singapore ($47,713) and 2.5 times lower than Thailand ($8,369), Vu said at a recent forum, citing data from the Pacific Asia Travel Association (PATA). Vietnam’s tourism sector has been growing rapidly in recent years. Last year, the country welcomed 15.5 million international visitors and 80 million domestic visitors, up 19.9 percent and 9.3 percent respectively, according to official figures. Revenue from tourism grew by 21.4 to $23 billion, contributing 7.5 percent of GDP.